After the success of the last giveaway, I'm so excited to announce this one from DreamState! 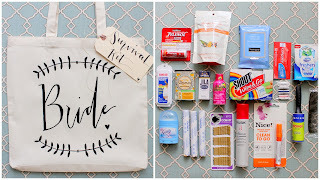 Kristina has been so kind and is offering a BRIDAL BAG SURVIVAL KIT! Rafflecopter is below - enter in all the different ways to get multiple entries!! In particular, make sure you *like* her fan page! 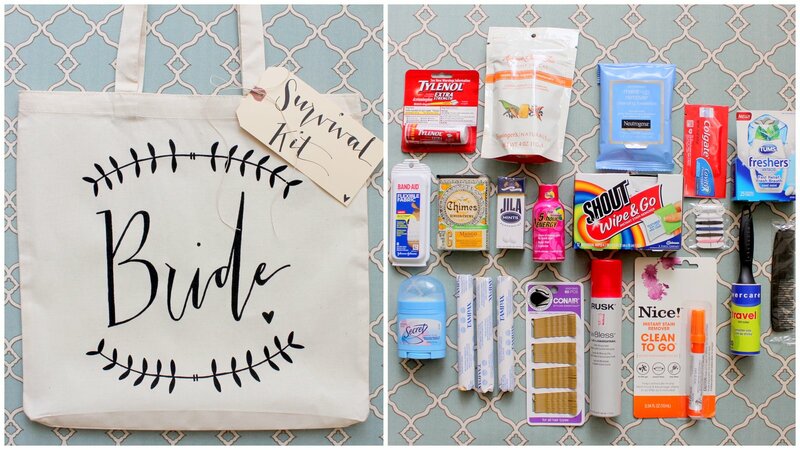 As Kristina says, you can give this as a bridal shower gift or toss the tag and use it on the day of your wedding! 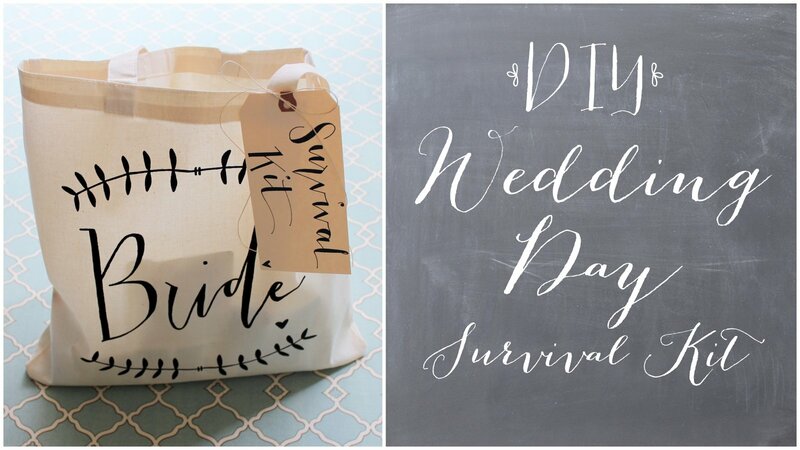 Perfect for everyone! The giveaway will be open until July 22! Good Luck! 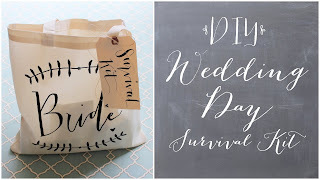 a Rafflecopter giveaway Many congratulations to EM MAHR for winning!